A lot of valuable information for the Mia Diving Rods project. 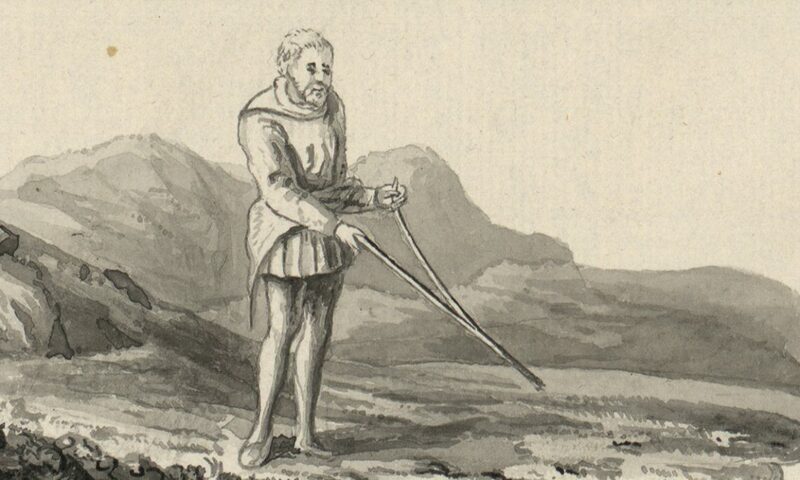 Perhaps the Diving Rod becomes the new museum guide at Mia? Whether it’s the Louvre in Paris, the Prado Museum in Madrid or the Egyptian Museum in Cairo, museums are major tourist destinations. 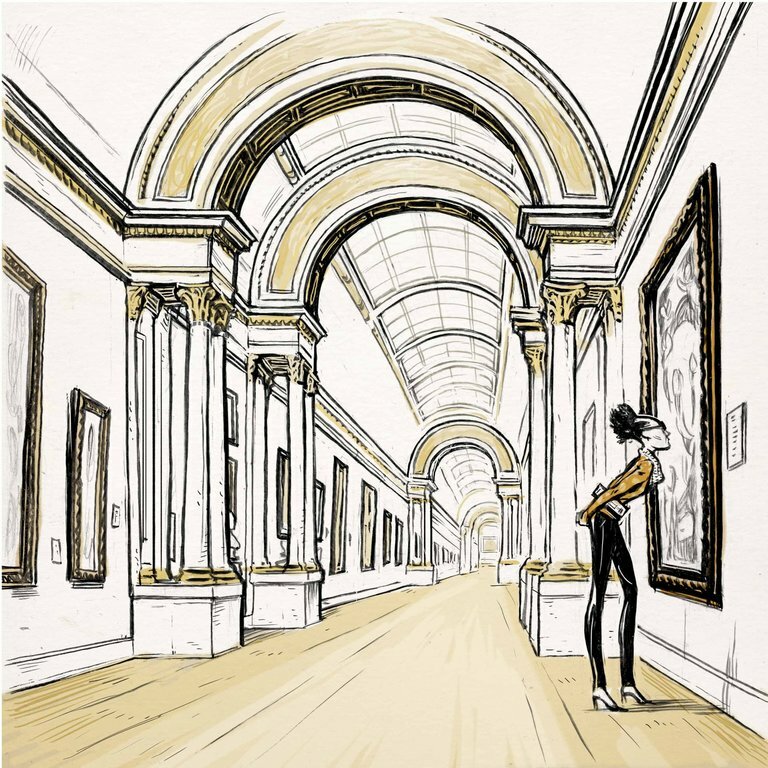 There are ways to get the most out a museum visit, according to Natasha Schlesinger, an art historian, curator and the founder of ArtMuse, a company that provides private tours of museums and galleries in New York City and Europe. “You want to do the museum justice and have fun at the same time,” she said.